Sachi and I often find ourselves discussing what is in "the zeitgeist", meaning subjects that are becoming more popular and representing a particular period of history. Early in our video careers, we created videos about Twitter and Wikis because they were in the zeitgeist at the time. Today, there are few subjects in the technology world more in the zeitgeist than the idea of blockchain and how it enables Bitcoin, among many other ideas, to work. The problem, as with most subjects in the zeitgeist, is that new, transformational ideas are often difficult to understand. This is certainly the case with blockchain. 2017 kept us busy on multiple fronts, but few were as exciting as completely redesigning the Common Craft website. I’m writing to share three big additions to Common Craft we think you'll love. Our library of 95 videos is most often used in classrooms, training sessions and learning management systems. Instructors play a Common Craft video to set the stage for a discussion or lesson. 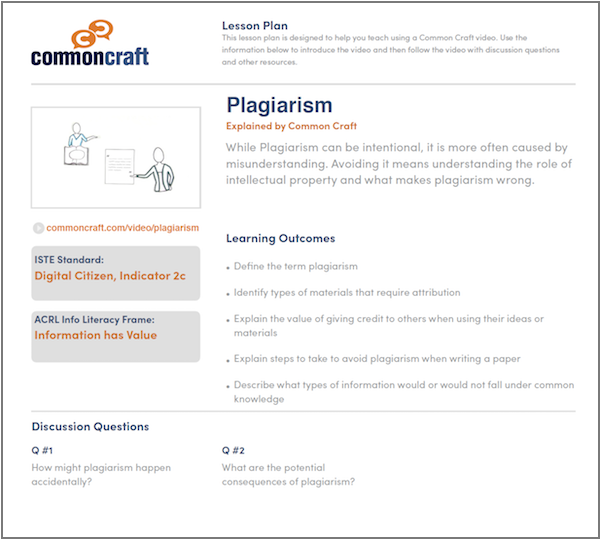 We wanted to make this process easier, so we created Lesson Plans, like this one, to give you a head start in teaching with these videos. 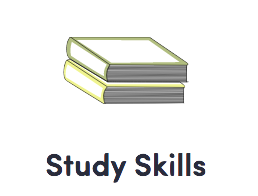 Find the new "Study Skills" category on the video library page. 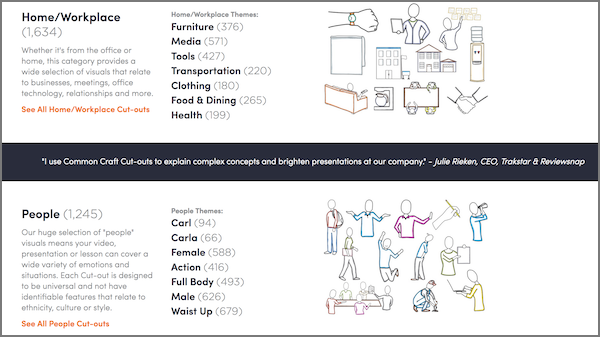 More Cut-outs: Our library of downloadable visuals, called Cut-outs, is used in presentations, training materials, videos, websites and more. In 2017, the library grew considerably and we now have over 3,100 Cut-outs in the library. Easier Access: We’ve also simplified our search tool and created a new directory page that breaks the library out by categories. Yay! Learn more about using Cut-outs and our DIY Plan or download a one page Fact Sheet (PDF). For the first time, we're publishing a series of three videos. The series is called "Online Basics" and it's focused on teaching people who are new to the Internet. Our goal is to help internet novices understand why they should care about using technology and how to think about their identity online. The videos share a character named Angie who establishes her online identity and online accounts so that she can participate in social networking and social media.